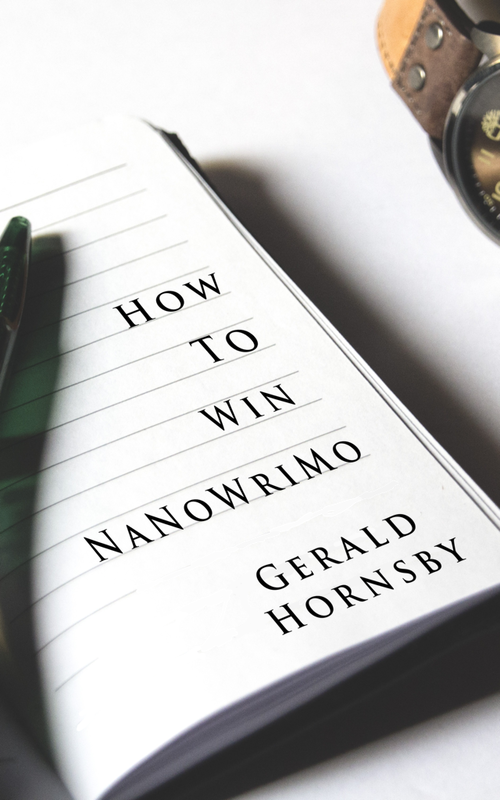 Each year, tens of thousands of new and aspiring authors sign up for NaNoWriMo – a challenge to write 50,000 words of a novel during the month of November. This book is the ideal companion – with dozens of tips and hints, and pages of advice and inspiration for those who want to complete this famous, 50,000 word, 30-day challenge. Amazon reviewer: I have read a lot of books on writing, very few inspire me, this was a pleasant surprise. There are a lot of really helpful ideas in this book that I will be using for my nano prep. I have read many books from authors who think they can write with humour, in my experience very few can do it successfully. Gerald can, I laughed a lot reading this. A must read for anyone wanting to take on the nano challenge.